Incorporating the established successful format of combining nationally recognized expert speakers with local expert presenters, this years symposium will expand the participants knowledge base as well as provide useful insights into strategies and interventions on issues confronting young people. The day’s 6.0 hour program will be divided into a morning session and an afternoon session. The morning sessions focus will be bullying. The afternoon session will be devoted to Gang affiliated youth. Both sessions will have an opportunity for questions and answers. This year’s symposium will feature Ronald G. Slaby, Ph.D. who is a Senior Scientist, Center on Media and Health Care, Children’s Hospital Boston/Harvard Medical School, Boston, MA. Also presenting will be Cheryl L. Maxson, Ph.D. She is a associate Professor at the Department of Criminology, Law and Society at the University of California Irvine, Irvine, CA. 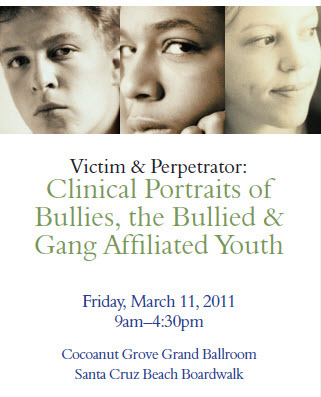 This educational event will also feature local professionals with expertise in the area of Bullying and Gang Affiliation. Ronald G. Slaby, Ph.D. –Senior Scientist, Education Development Center & Center on Media & Child Health ,Children’s Hospital Boston / Harvard Medical School. Ron Slaby, Ph.D., is a developmental psychologist, scientist, and educator. Through his innovative research, teaching, and program development, Dr. Slaby has helped to shape our national and global strategies for preventing youth violence and bullying. 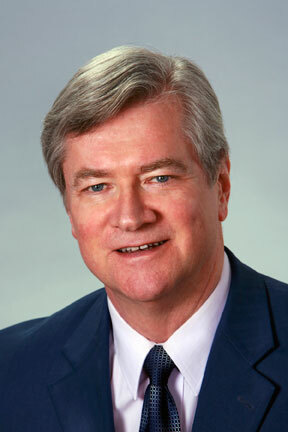 His presentation will include the research-based multi-platform bullying prevention program: Eyes on Bullying. He also is an advisor for The Bullying Prevention Educational Campaign that Turner Broadcasting System, Inc. launched this October. Ron Indra – Santa Cruz City Schools, for the past 28 years has been teaching at Harbor High School, is also a member of the Santa Cruz City Schools Task Force on LGBT issues and has been Director of the Safe Schools Project for 3 years. 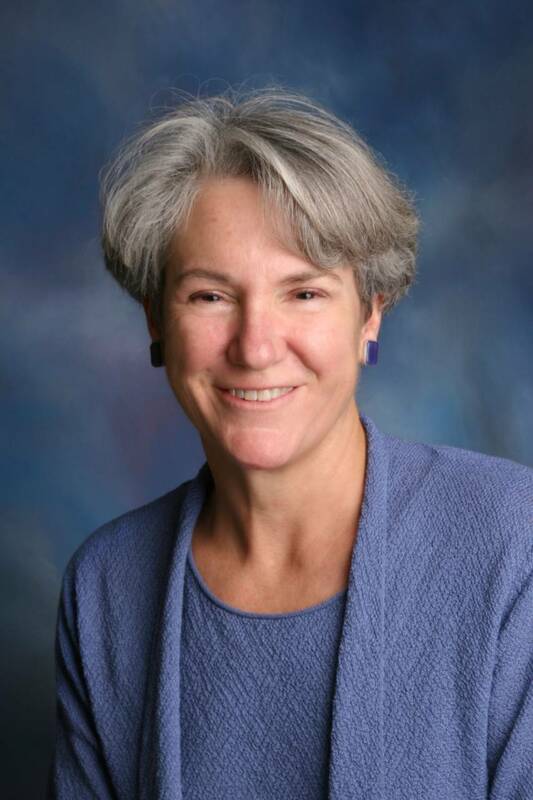 Cheryl L. Maxson, Ph.D. – Dr. Maxson is an associate professor in the Department of Criminology, Law and Society, University of California Irvine. She received her Ph.D. in Sociology from USC. She is co-author of Street Gang Patterns and Policies and Responding to Troubled Youth. Ms. Maxon is also co-editor of The Modern Gang Reader. Her articles, chapters, and policy reports concern street gangs, status offenders, youth violence, juvenile justice legislation, and community treatment of juvenile offenders. Her presentation will include the scope and nature of gang participation, risks for joining gangs, gang involvement and crime and how research can inform better responses to gangs. Mike Walker – Retired – Department of Justice, Co-Founder of the Central Coast Gang Investigators association.